Megan Willett/Business InsiderClick the image to start your walking tour. Hipsters aren’t the only group flocking to Brooklyn. With its low-key bars, amazing restaurants, and vast cultural offerings, it has plenty to offer. 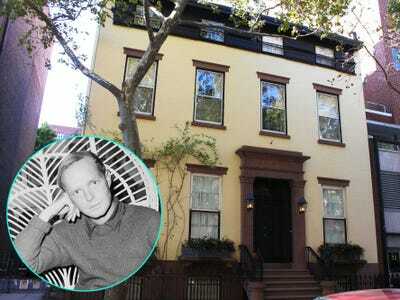 Brooklyn also has a ton of gorgeous (and pricey) brownstones that offer celebs both space and privacy. We discovered where some of the most famous faces in Brooklyn call home, from the Williamsburg waterfront all the way down to Windsor Terrace below Prospect Park. 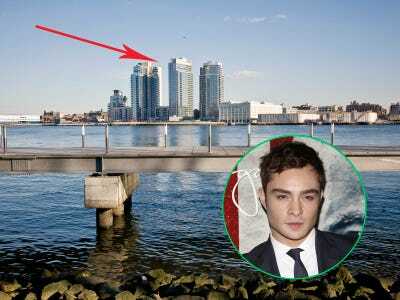 When he's in NYC, actor Ed Westwick stays at the apartment he rents at The Edge, a Williamsburg highrise with a spa, 'movement studio,' and a virtual golf system. Anne Hathaway is currently trying to sell her apartment in DUMBO's famous clocktower for $US4.5 million. Page Six says she has not one, but two units in the building (one of which she uses like a closet). 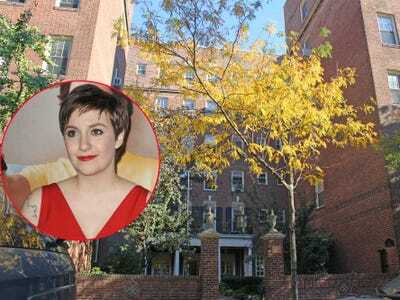 Lena Dunham has been sniffing around some more high-end Brooklyn real estate, but as far as we know, she still lives in a Brooklyn Heights apartment she bought last year. 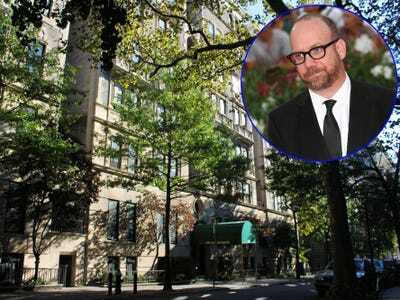 A five-minute jaunt away is Paul Giamatti's Brooklyn Heights apartment building. He bought his unit back in 2010 for $US1.3 million. 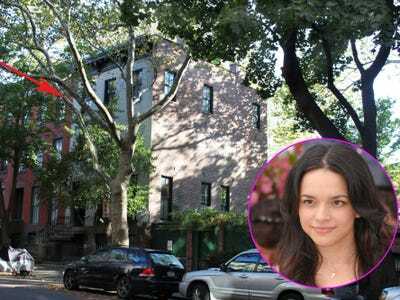 The rumour mill has been abuzz for a while now that Sarah Jessica Parker and Matthew Broderick are leaving their homes in Greenwich Village and the West Village for Brooklyn. They are reportedly converting these two townhouses. Norah Jones has had some issues with her Amity Street neighbours after she decided to add seven new windows to her building. The construction was reportedly unbearably loud. Michelle Williams still owns this home on Hoyt Street that she once shared with Heath Ledger. It has a three-car garage and a garden. Emily Mortimer lives close by in Boerum Hill in a handsome brownstone of her own. She likes to rehearse her lines on the promenade in Brooklyn Heights. 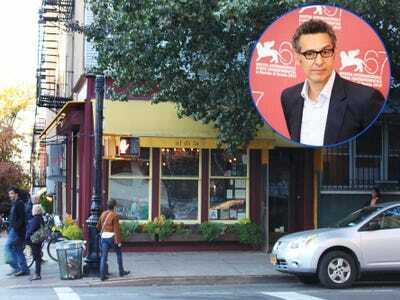 John Turturro is a life-long Brooklyn resident. He currently lives in Park Slope, and fans can spot him at his one of his favourite hangouts, al di la Trattoria. Kerri Russell's impeccably-decorated Brooklyn townhouse in Boerum Hill has been featured in Elle Decor. The private actress says she also loves taking her son to the Brooklyn Academy of Music to hang out. Maggie Gyllenhaal and her husband Peter Sarsgaard are a common celeb sighting in Park Slope. The exterior of their Sterling Place townhouse is usually decorated with flowers, or holiday decorations. 2013 Miss America Mallory Hagan still calls Windsor Terrace her home. One of her favourite brunch spots in the Windsor Cafe, which is right below Prospect Park. 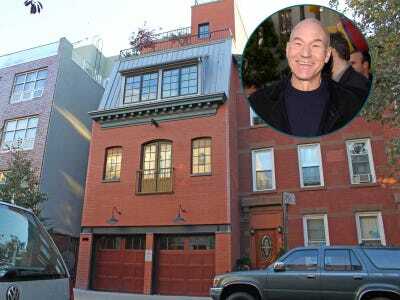 Patrick Stewart's Park Slope digs are really fancy. He bought the $US2.5 million condo last year, which has a 1,200-square-foot roof deck with a fireplace. 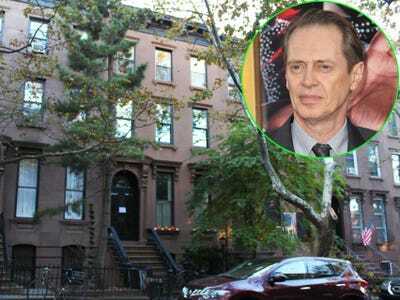 Steve Buscemi's neighbours on 5th Street were not happy in 2011 when a blogger started chronicling the weird items left on the actor's stoop. The Tumblr shut down, but you can still see Buscemi's stoop for yourself. This Brooklyn Heights pad once belonged to Truman Capote, and sold to the creator of the video game Grand Theft Auto for $US12.5 million last year. It's a common stop for tour groups in Brooklyn. 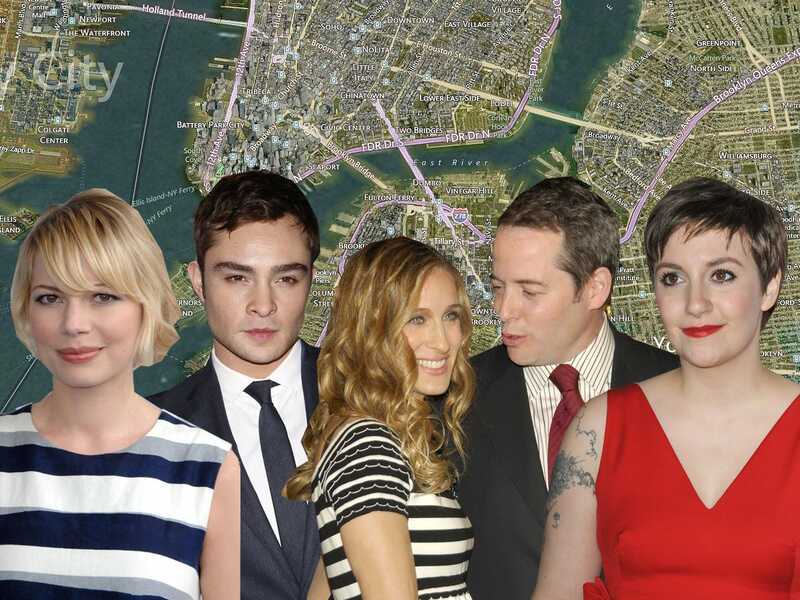 Here's a last glance at where all your fave celebs live in Brooklyn.